Hello I.H.S community! 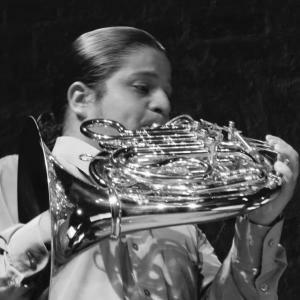 my name is Jorge Mejia and I play principal horn for the Bogota Philharmonic in Colombia, the two links below are my most recent work as a soloist, since everytime I post something on youtube it just keeps bouncing around my relatives and very close friends it is quite hard to get any feedback from people that does not know me at all, feel free to post any comments, thanks! Replied by Louis Stout, Jr on topic Some feedback would be apreciated! 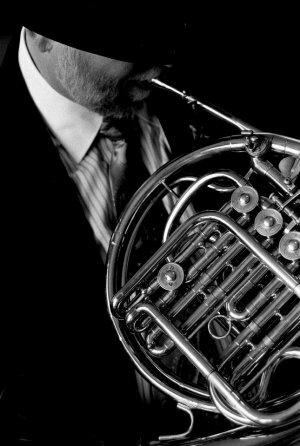 Strauss - Very nice tone and tasteful vibrato. Technique amazing!! Especially at the very end. I would like to have heard a bit mor dynamic contrast between piano and forte. Very nice performance. Punto - Wonderful playing again. Great style, tone and performance. FOr a rather boring concerto you managed to make it not boring at all.